This quote is double edged to me, teaches me two things: 1- Don’t compare yourself to others. We are all on our own journey; 2- Stop taking care of everyone else and helping them to better themselves and their lives. Start helping yourself and make yourself better or you’ll get left behind in your own life. It’s time to stop focusing on every one else and time to start focusing more on ME! I swear I have to constantly be reminded of this. 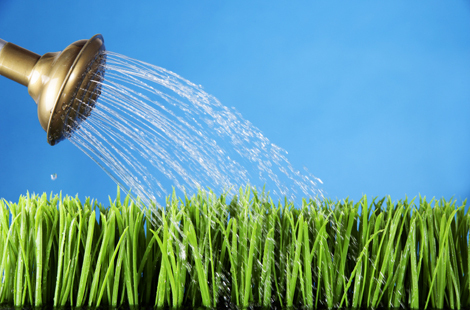 Gotta “water my own grass” and stop trying to make sure everyone else’s grass is maintained.